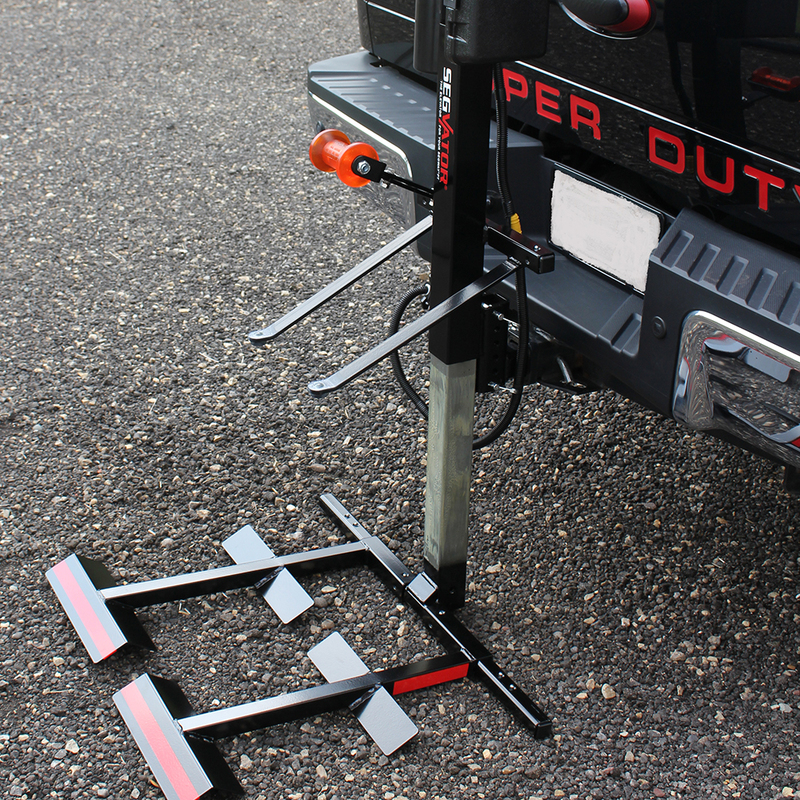 The high LeanSeatTM is 24″ above the platform base and the low LeanSeatTM is 16″ above the platform base. Download a PDF of this imformation. 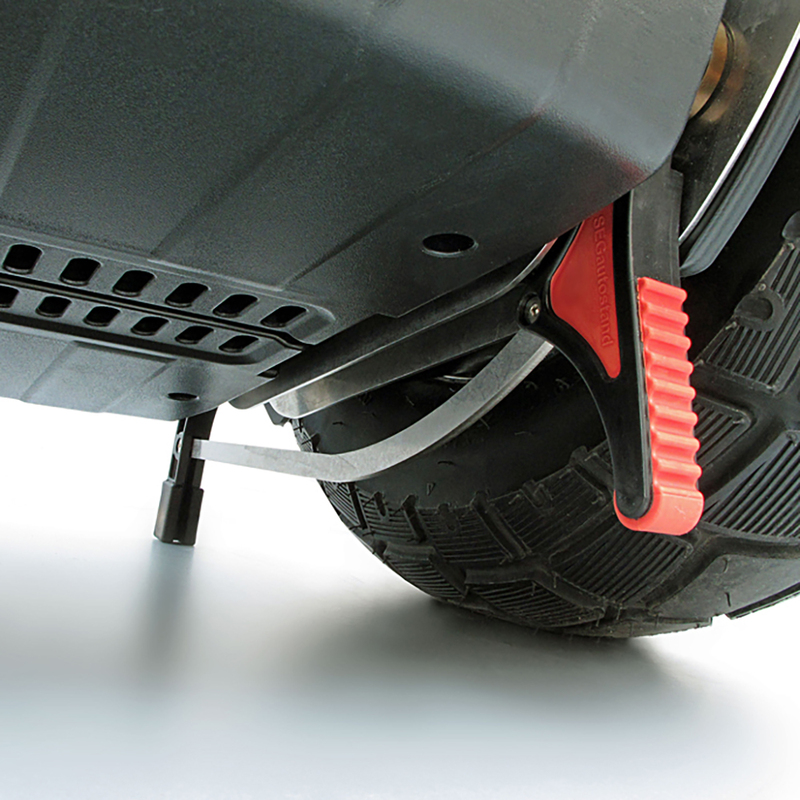 Two versions of the SegVator® LeanSeatTM are available – high and low seat depending on need. 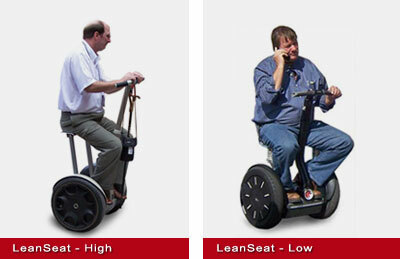 The LeanSeatTM is interchangeable between Gen 1 and Gen 2 Segway® PT’s. 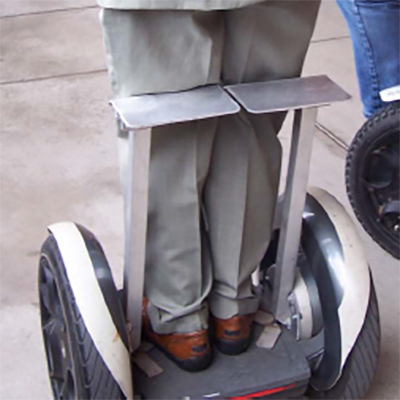 The SegVator® LeanSeatTM allows you to walk through for conventional Segway® operation. The high LeanSeatTM version is useful for anyone with standing duration issues to extend glide time. It is designed for use when stationary. 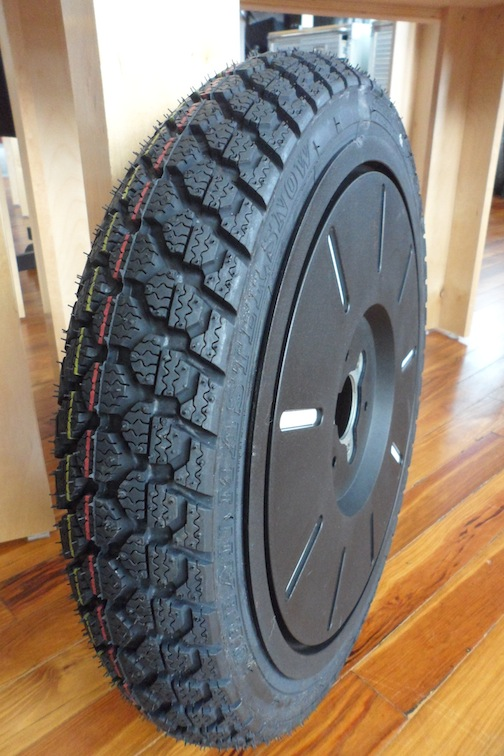 The low LeanSeatTM version can be used for extended gliding. Users of this version must be able to fully sit, and return to a standing position unassisted.